First Aid medical services for all TV and filming projects. 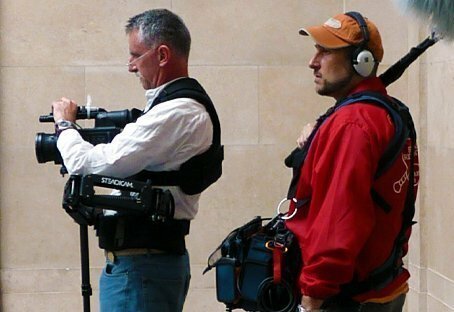 Immediate Care Medical provides first aid medical services for all TV and filming projects whether it be indoors, on set or on location. Our staff ranges from experienced first aiders to state registered paramedics, nurses and unit nurses. You can be assured that whoever we send to your production will be approachable and highly professional. Our medics have a wide range of experience of film and television, having worked on big screen productions and smaller TV projects. We have also assisted with first aid medical cover for TV favourites like Hustle, Survivors, Land Girls and Wayne Rooney’s Street Striker. You can use our online form to book or enquire, or you can download our Pre-Event Assessment Form to fill in and send to us.